Camping, S'mores, Food Trucks & Beer! Oh....and there is running too. Imagine running through transition with music pumping, lights glowing and a thousand of your newest friends cheering you on! Run it competitively or run it as a social run. Solo, doubles, 4 person or 8 person teams. Both are welcome at the event and can be on the course anytime. Why not volunteer and see your friends and get chased by Squatch? We only ask that you not run with athletes. Runners will select one team member to run the course at a time. When the team member finishes their running assignment, they will switch with a team mate in the designated transition area. Teams can switch every lap, every hour or every 8 hours. It is 100% up to the team. Give Run S'more 24 a shot. This is a different format than most ultra distances. Instead of running a set distance with set cutoff time, you can run as much or as little as you want. Lots of support from runners, volunteers and specatators. Belt buckles for those who complete 50+ miles (solo runners). Don't have 24 hours? Give the Run S'mre 24 mini a shot. Just like the 24 hour run, but only 6 hours. Solo, doubles, four person or six person teams. The only difference between the mini and the 24 is 18 hours. Same price, time, shirts, medals, squatch. When registering, select the Wisconsin Trail Assail - Run S'more - Mini option. At dusk, runners will don a headlamp or running light along with a safety vest with red blinking lights on the front and back. Hey we will even give you a glow stick or two to help light up the course. More info about fundraising for MS Run The US. Registration is priced per person. When registering, create your team and then have your team members select that team when they register. We will automatically put you in the category based on the number of team members you have. Dusk runners must have lights and vest on. Camping sites are available on site right next to the race course. All camp site coordination is through Waukesha County Parks. Camping is not included with the registration but is only $12.00 per tent per night and can be ordered HERE. The course is a 3 mile loop through Nashotah Park. The trail is groomed with much of it lined with crushed wood chips. The vast majority of the course is through the woods and around the lake (watch for the Nashotah Park Sasquatch). Yep there are some hills you will need to contend with. Awards are calculated by the most number of completed laps. The run will start at 9:00 am Saturday June 22nd and conclude 9:00 am Sunday June 23rd. Only completed laps will count. 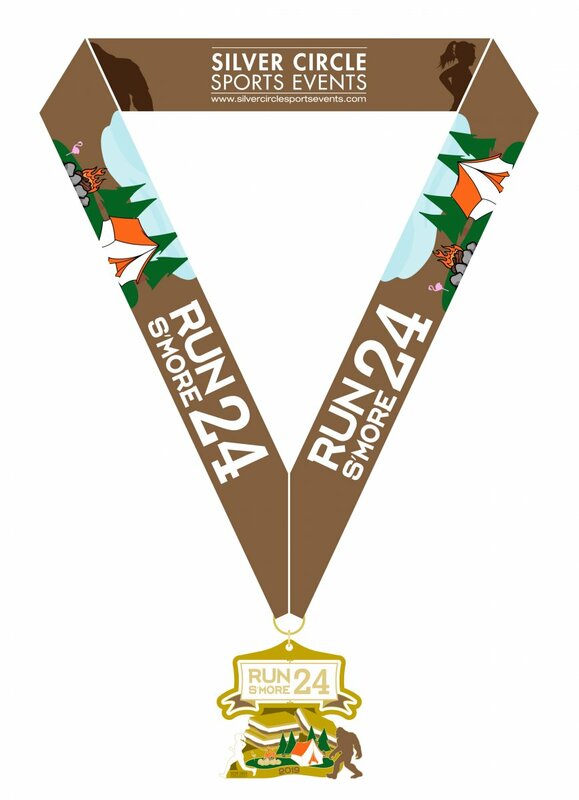 All runners will receive a custom Finishers Medal. 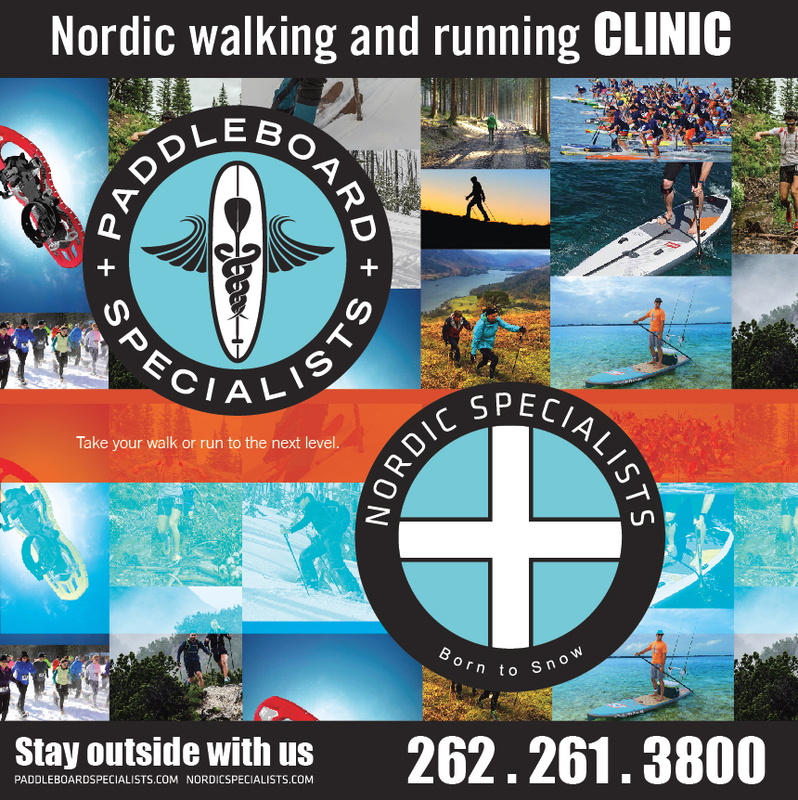 There will be one aid station on course with water & sports drink. All teams are required to provide two volunteers at the aid station. There will be an area for solo runners to place their tents and to store their nutrition and race supplies ("Solo Support Area - SSA"). This area will be adjacent to the course so you will not need to check in and out of the run. A 10X10 pop up is not included but can be rented with advance notice. If you place a tent you will need to reserve a space with the county. Runners are responsible for nutrition during the event but we will provide water and sports drinks. Seperate portolets will be placed within the SSA. 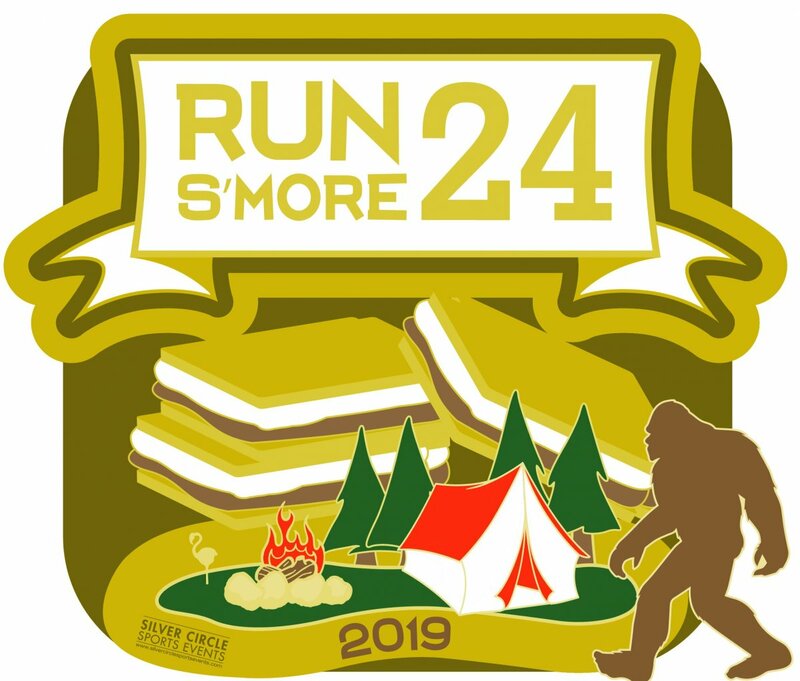 Solo runners completing 50+ miles will receive a Run S'more 25 belt buckle. Everyone who is registered by noon June 13th will be guaranteed a gender specific, dry wick custom shirt. After that, we cannot guarantee shirts and they will only be available while on line supplies last. The women's shirts run small. Parking is available on site. There is a park fee that will be included in your registration fee. You will recieve a parking pass and it must be placed on the driver side dashboard or you will be charged $5.00 for entry to the park per day. Teams are expected to provide at least one volunteer for the aid station on course. The shifts are only 1 hour long.